We're so pleased to have Kei Kagami and Aitor Throup judging the YKK Accessories Award! Both judges will be looking for a designer that has taken a modern directional approach to the accessories arena, and with a prize of £750 to the student and £250 to the university, there's no doubt it's all to play for. Kei Kagami is one of the most creative and innovative shoe designers to come out of modern times. His architectural approach and use of artistic concepts to inform his work makes him a poignant and distinctive voice in the fashion world. Aitor Throup is an artist and designer at Aitor Throup Studio (A.T. Studio) and Executive Creative Director at G-Star RAW. Born in Argentina, Aitor has already had an extraordinary career in fashion. 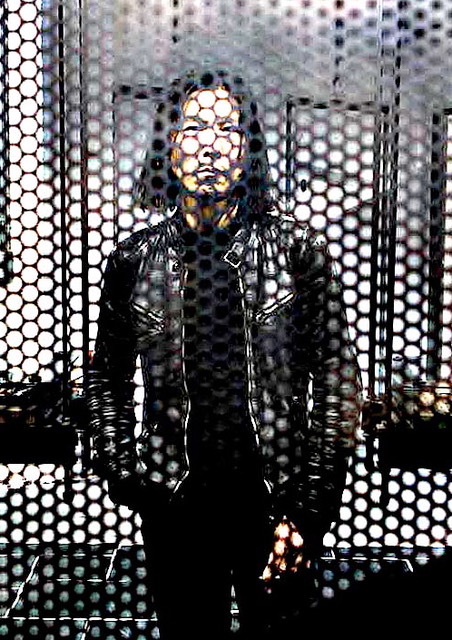 In 2007, he was described as "one of the most influential people in menswear" and has shown his work all over the world. 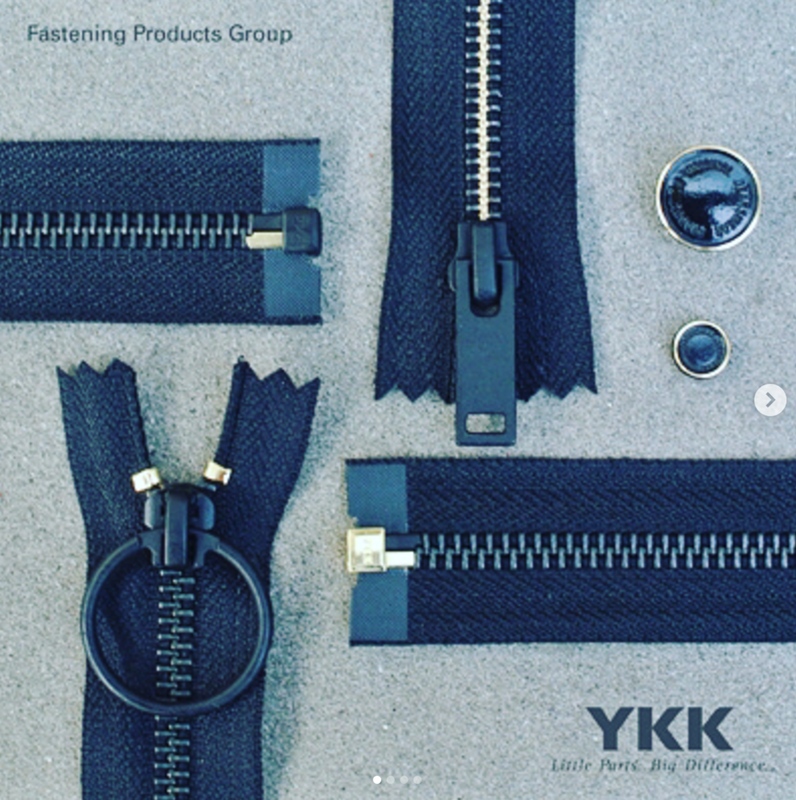 We can't wait to see which accessories Kei and Aitor deem the winner of the YKK Accessories Award!